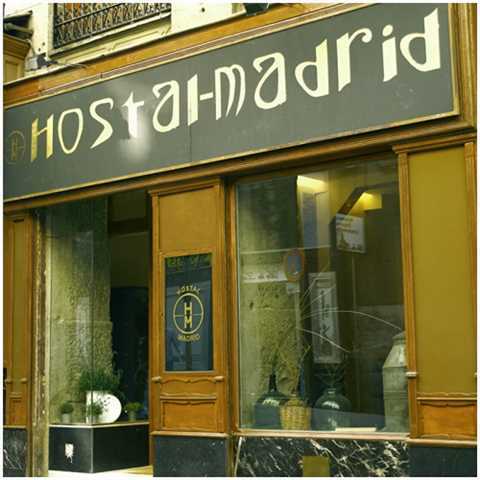 ‘Hostal Madrid’ is located between La Puerta Del Sol and La Plaza Mayor, in the heart of Madrid. * Reservations for less than 5 nights: in case of a no-show or failure to cancel with 72h notice, we charge the 1st night. Non-refundable. * Reservations for more than 4 nights or more than 2 rooms: we charge 50% in advance. Non-refundable. * Reservations from 12 to 15 Oct.; from 02 to 10 and 29 to 31 Dec. full payments in advance. Non-refundable. Our accommodation is finished with materials such as wood, porcelain, wrought iron and combined with unique colours to make the rooms vibrant. We have special offers for people that would like to stay for long periods and guests can request an additional bed at an extra cost 20 euro per person per night. We offer superior and standard rooms. There are singles, doubles or twins and triples. The Rooms are non-smoking and come with full bathroom (including hair-dryer), telephone, TV, AC/Heating, safety deposit and Free Wi-Fi. 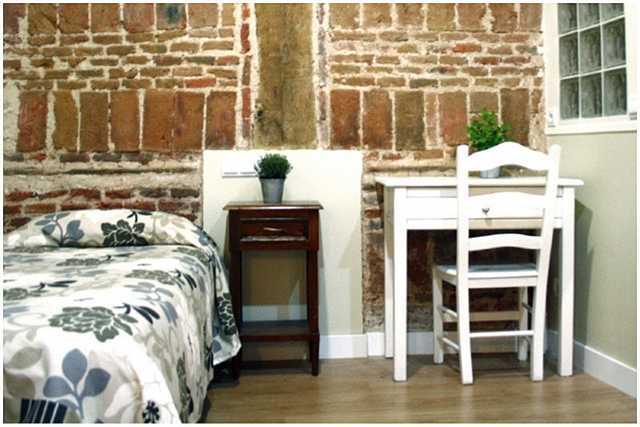 We are located in the heart of the capital of Spain, Madrid, in a tourist and commercial area. We are close by the Royal Palace, Sofia, Prado and Thyssen Museums, Theatres and Cinemas, just walking distance!